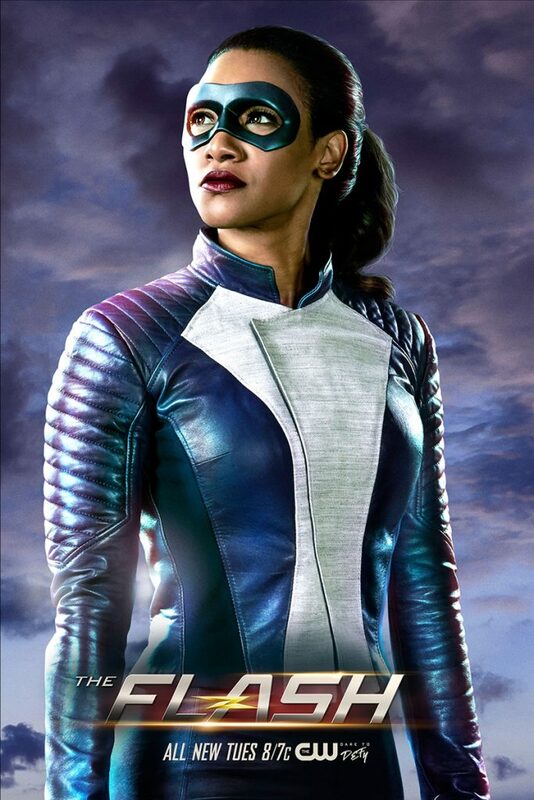 “Run, Iris, Run” is the title of the March 13, 2018 episode of The Flash and The CW has provided FlashTVNews with a first look official photo of Candice Patton all suited up as a speedster! Here’s how the episode is described, and the photo can be found below. 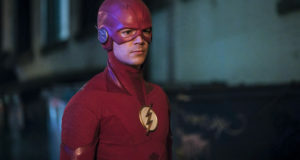 Follow @FlashTVNews on Twitter for updates on when we will have more pictures from the episode! IRIS SUITS UP — Team Flash confronts a new bus meta, Matthew AKA Melting Pot (guest star Leonardo Nam), with the ability to swap people’s DNA. 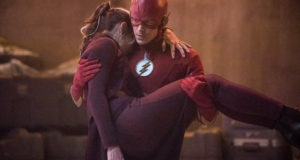 During a battle with Team Flash, Matthew transfers Barry’s (Grant Gustin) super speed to Iris (Candice Patton). Now, with a new threat unleashed on Central City, Barry must act as the team leader while Iris takes on the mantle of superhero speedster in order to defeat their new foe. Harry Jierjian directed the episode written by Eric Wallace (#416). Original air date 3/13/2018. The Flash returns with new episodes on Tuesday, February 27. Take a look at some photos from “Subject 9” here! For some reason, correct me if I am wrong, but I feel like there was a lot of photos in it out there already…. somewhere. The article already says “first official photo,” and I’d prefer to keep headlines as short and to the point as possible for SEO purposes. This photo and the episode description leave me ill.